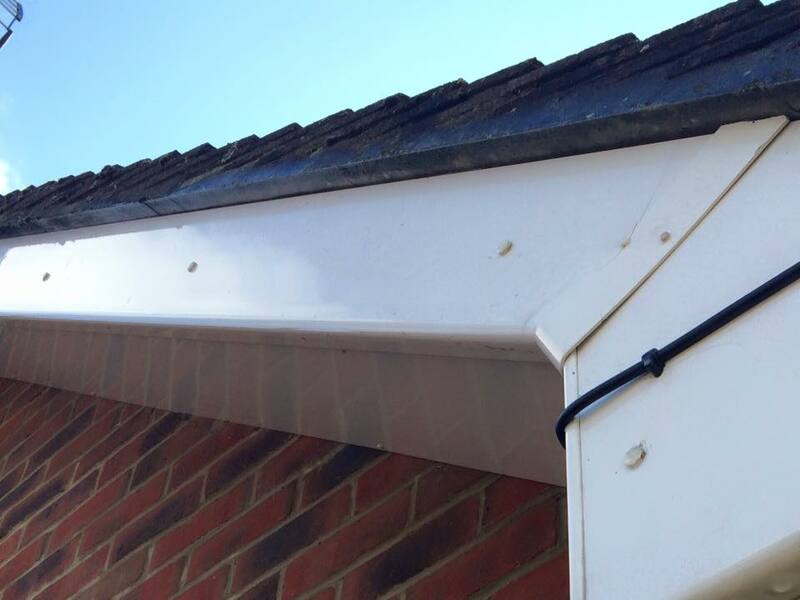 Facias and soffits are an integral part of your home and over time can have a build up of dirt, grime and debris, not only can this look unsightly it can also lead to the degrade and discolouration of your facias and soffits. With our reach and wash system we are able to reach every corner of your hard to reach areas, with our specialist brush heads it allows us to expertly clean all of your exterior plastics removing the build up of grease and grime. As with all of our services we recommend the regular maintenance of these areas to keep your home looking fresh and clean.